The company specializes in high quality interior and exterior decorations. When a professional finish is needed to a high quality renovation or construction project this is where we deliver. Our expert decorators and painters will bring life to any new or existing project, no matter if its only a one room job or an entire house repaint. Our guys will work fast, cleanly and efficiently in order to achieve desired results as soon as possible. We guarantee to leave the property as clean as it was before the work commenced. 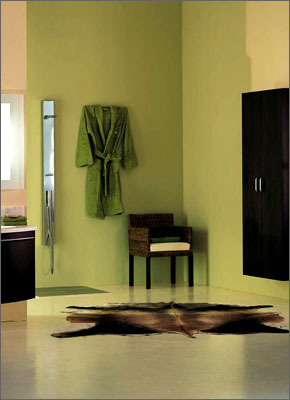 Our painters and decorators are very skilled with enough years of experience to perform exceptionally all the time.